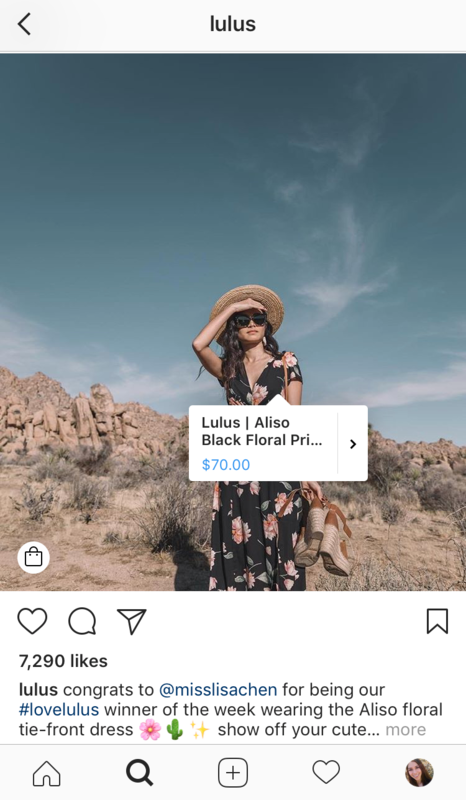 Instagram has experienced some major updates over the past year, but one of the most beneficial is the Shopping feature. While there were some initial kinks, they’ve been working them out and making strides towards improving the user experience for both brands and consumers. The IG shopping feature is revolutionizing social media as we know it; it makes it convenient for consumers to connect with brands on a deeper level and perform a shopping transaction straight from their newsfeed. This blog will provide an overview of the Instagram shopping feature so that your business can be prepared to sell on the platform and market products to a wider audience. In order to be eligible for the shopping feature, a brand must have an Instagram Business profile and a Facebook Shop. This feature allows a business profile to serve as a storefront where the brand can tag products featured in its posts with shoppable links. A post can include 5 product tags per image, or 20 product tags in a post carousel. 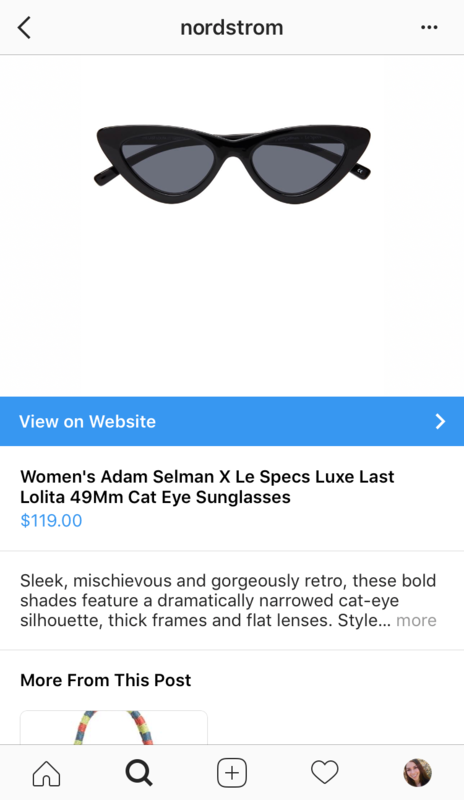 When someone taps on the tags in a post, they are provided with a product image and description, the price, and a clickable direct link so they can continue with their purchase. Although these posts will be visible within the page feed, in order for the Shop tab to be publicly activated on a profile, the brand must have at least 9 posts using the shopping feature. This Shop tab will feature only the posts that include product tags, making it even easier for consumers to find products. 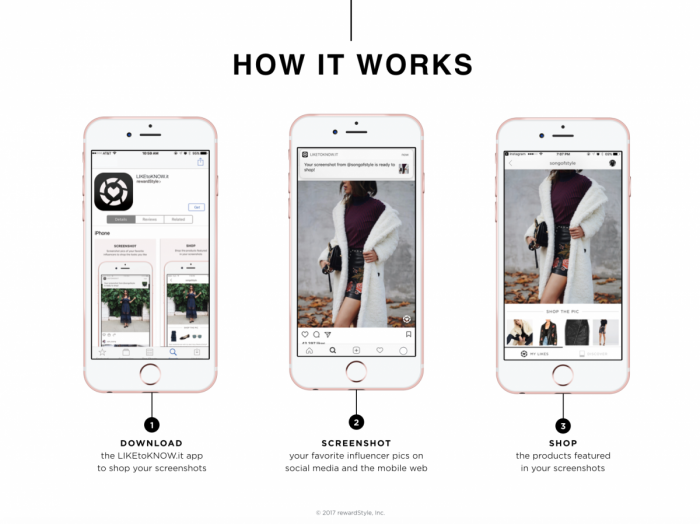 The images below demonstrate how users can shop from your Instagram post. Notice the small white circle on the bottom left corner of Image 1. Once users tap that circle, the tagged products will appear, as we see in Image 2. When these product tags are tapped, Image 3 will appear on the screen showing more product details, the direct website link, and more product tags featured in the post. The Instagram account must be a business profile, and the brand must have a Facebook Shop or product catalogue in Business Manager. Tap “Get Started” at the top of your profile, then tap “Products,” and select a product catalog to connect to the business profile. Tap on the product you want to include a tag for, then type in the name of the product in the provided search bar. Select the appropriate product and repeat steps for other products. Tap “Done” to share the photo. Since the launch of the Shopping feature, business profiles have already seen significantly increased Instagram traffic and revenue. 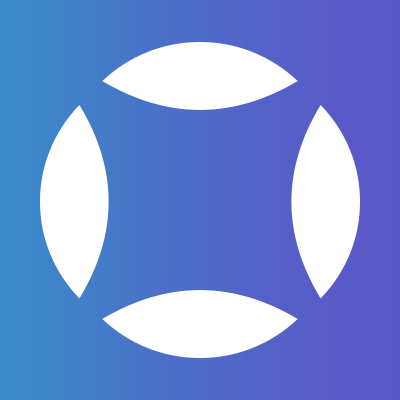 This feature allows a consumer’s entire shopping experience (from awareness to purchase) to occur on a single platform, which they already spend time on. It only takes two clicks to enter an exact product page from Instagram, thereby excessively shortening the time of a transaction process, lessening the chance of forgetting about a product, and increasing the likelihood of impulse purchases due to the convenience. This feature is only available for organic posts, and can’t be promoted (although Instagram may change this soon). Therefore, it is important to increase the profile’s organic following and engagement to raise the possibility of appearing on consumers’ newsfeeds. One interesting strategy to implement is sharing user-generated content and adding product tags. Product photos generated from other consumers or influencers will increase the chance of another user purchasing it; having product tags on these photos will speed up the decision process while promoting organic content. 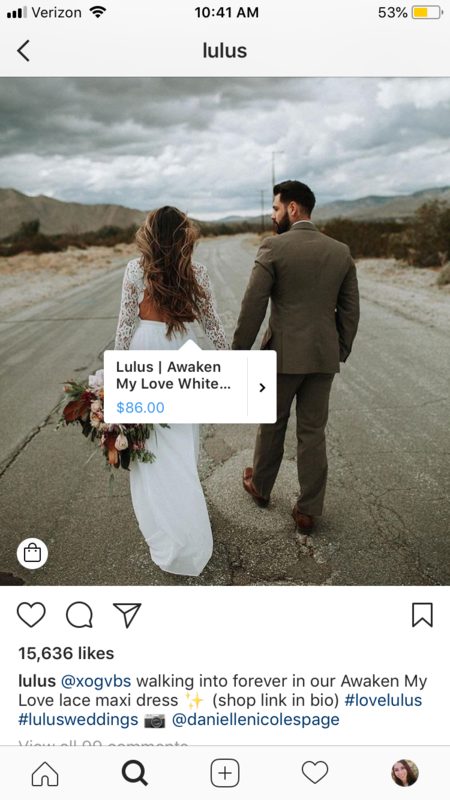 The popular ecommerce women’s fashion site, Lulu’s, frequently reshares photos from their consumers and influencers to create shoppable posts. Shopping on Instagram is not entirely new. Instagram began testing this feature in 2016, and expanded it to 8 countries this year. This movement began from user feedback about the app not allowing links in captions. The new shopping feature is designed to keep consumers on the app while helping brands generate leads to their ecommerce stores. Before this feature became accessible, third-party apps such as Like2Buy, LikeToKnowIt and LikeShop.me were the popular apps that made posts shoppable. Depending on the brand or influencer, consumers could “Like” a post and receive product information and direction to purchase through an email or on the selected app. See the image below to learn how to use LikeToKnowIt. Since Instagram’s recent API cut off, some of these apps malfunctioned or had to change their process for consumers, usually making the experience more complicated. 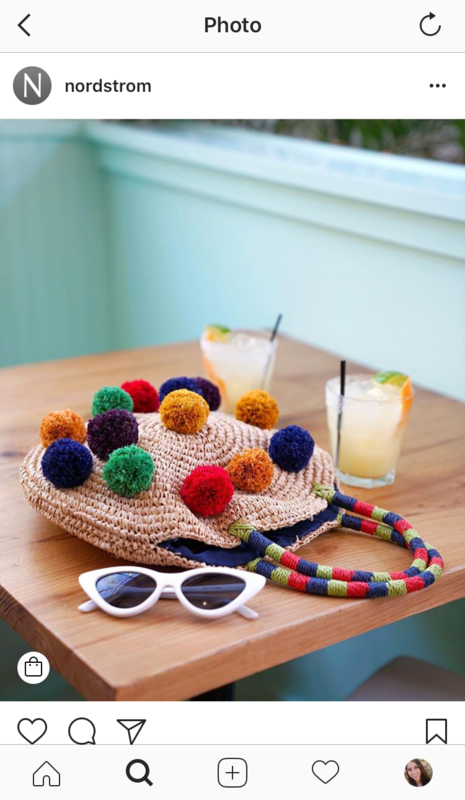 This immediate update has increased the popularity of Instagram’s own shopping feature in order to play it safe and keep content flowing to their followers. 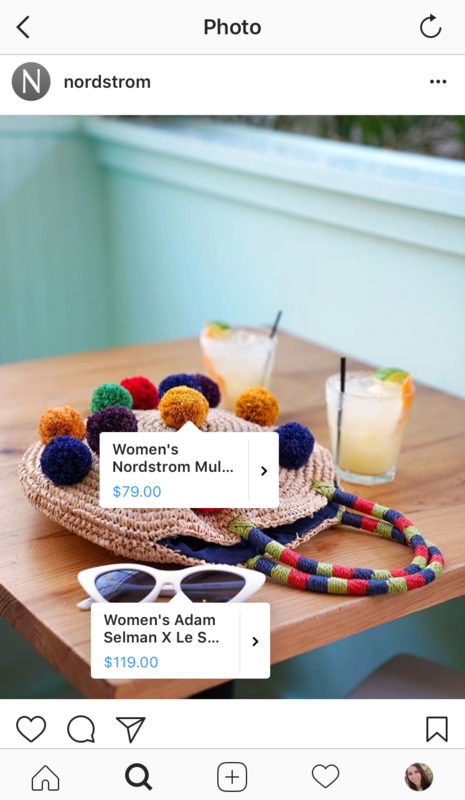 In a move to make shopping through the platform easier, Instagram is now in the process of launching their own standalone shopping app which would allow users to browse and purchase on one platform. The Instagram shopping feature is definitely revolutionizing the way we think of social media. These social platforms are no longer solely focused on sharing content with friends, but are now transforming into hubs for brands to connect with consumers and ensure they are always up to date with new products and services. The shopping feature is already a hit amongst businesses, and will continue to update it’s process based on consumer needs. Not sure how to make Instagram posts with organic engagement worthy of featuring your products? Hudson can help you establish an Instagram strategy that revolves around your shoppable posts.